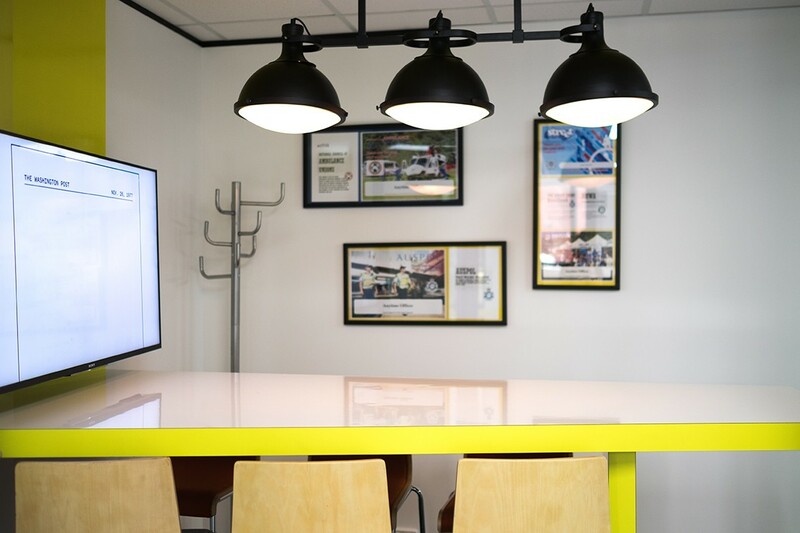 Professional meeting spaces for hire, at affordable rates, available to use 24/7. 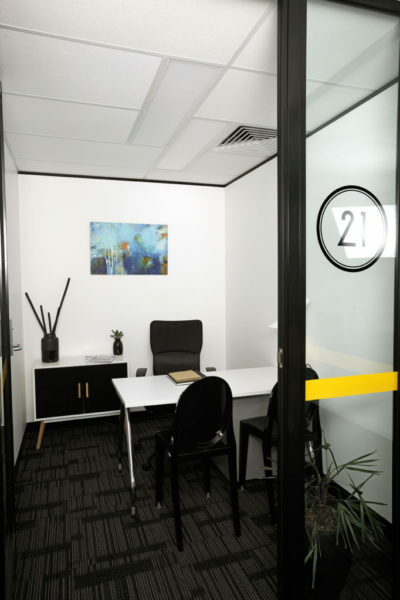 We offer a wide range of fully equipped meeting rooms, conference rooms, boardrooms and private offices by the hour in Sydney. Prices start from $17.50 for 30 – minute access. Real time availability and mobile app are available for your convenience. Our rooms are equipped with fibre – optic internet connection (up to 500 Mbps). Available to book online every day and accessible at any time. 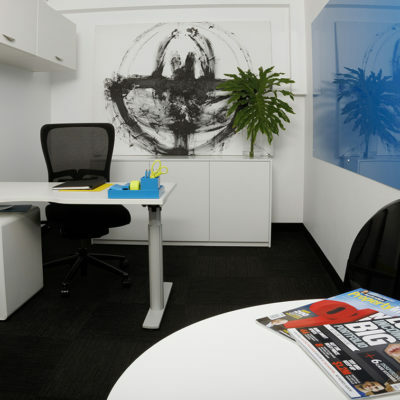 Our meeting rooms can be booked online or over the phone by calling the centre team on 1800 900 888. The self-service booking system and Members Portal unlock access to several features and provide an accurate overview of your account with us. On the day of the booking, Centre team will be available to assist you with the set up and finding your way around. We can arrange catering and specialised equipment. The room set up is flexible and can be re-arranged upon request. © 2018 Anytime Offices | All Rights Reserved.